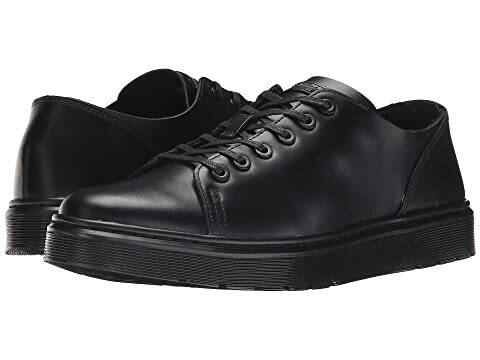 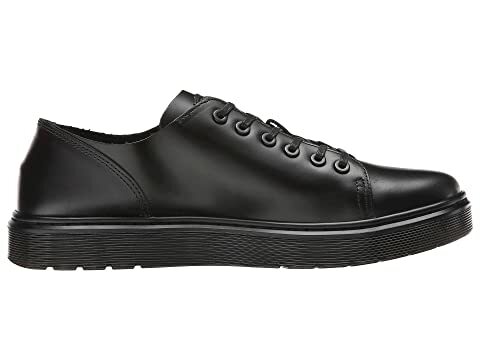 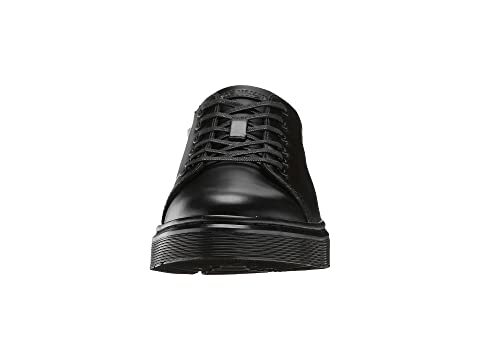 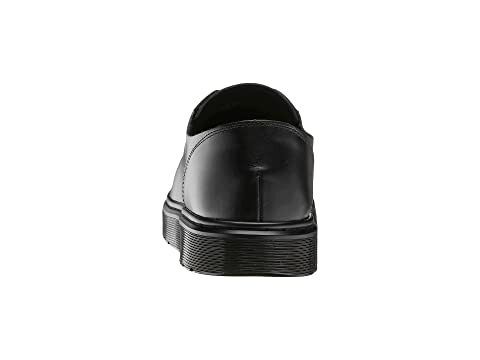 The Dr. Martens® Dante shoe has a modern minimalist style with its clean, uncomplicated leather construction. 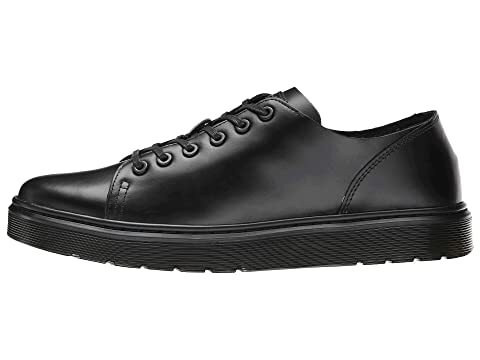 Part of our Fusion collection. 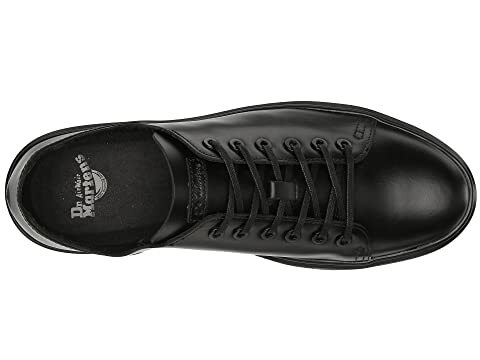 Brando leather upper is full-grain, with a waxy finish designed to acquire character over time. 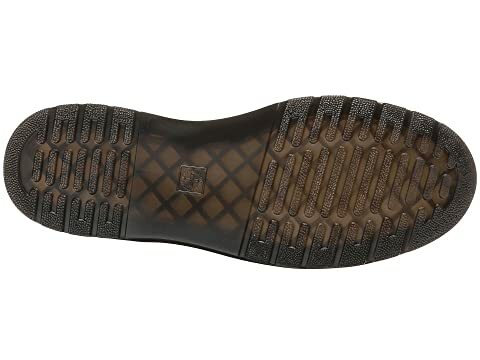 Cement construction for a light weight feel and better flexibility.